On Wednesday, the Agriculture and Horticulture Development Board (AHDB) held a farmer workshop near Launceston. 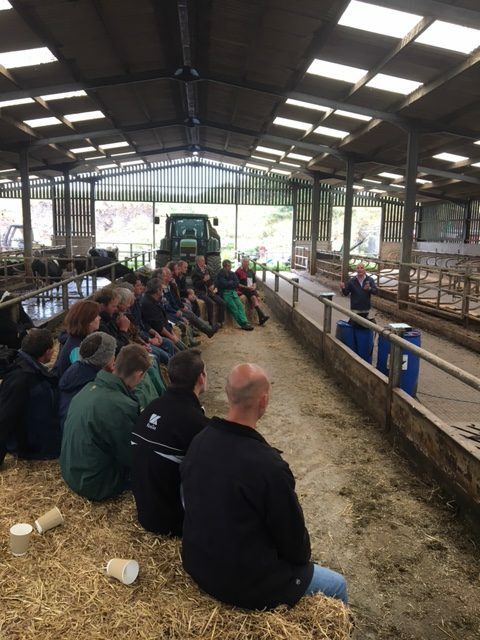 The hosting farm is one of the farms from partnership project Upstream Thinking, and the event gave an insight into what’s going on at the farm and why, including how the system was chosen, how it works and the level of investment it has required. Some of the key messages from the day included how to use organic manures wisely to optimise nutrient values in application, consideration of storage and use, infrastructure and ensuring environmental protection. Find out more about the Agriculture and Horticulture Development Board, and about Upstream Thinking.